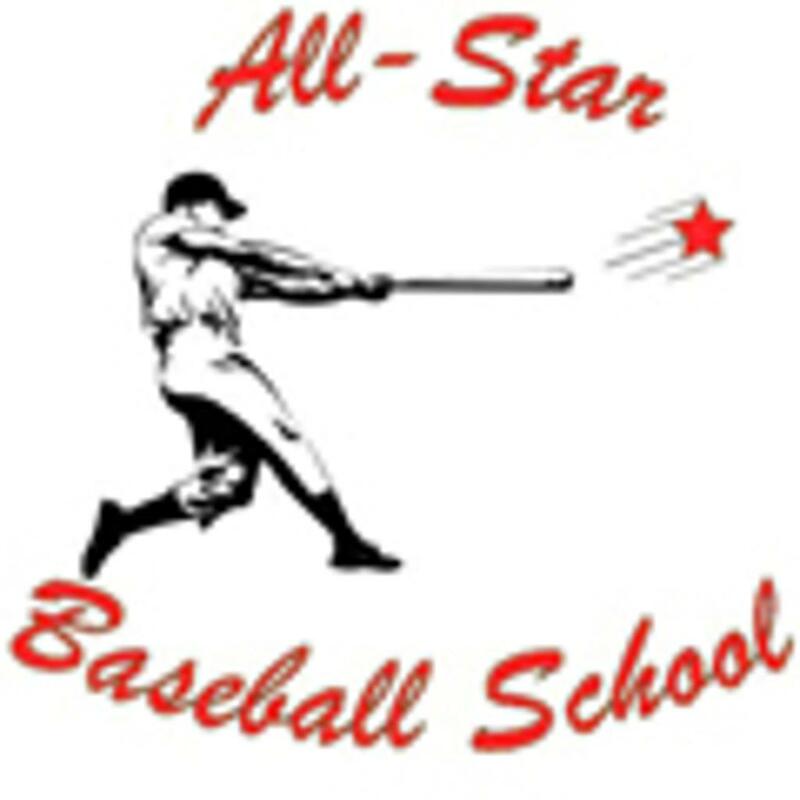 All-Star Baseball School was established in 1997 with the intention of training our students on how to improve their game of baseball. Whether you are a little league youngster wanting to make All-Stars or a High School student who wants to go to the next level, All-Star Baseball School has helped many students achieve their athletic goals, and we can help you! Please take few moments to look through the site. We have instructional videos and a new baseball tip each week! Got a question about baseball? Ask the pros about it! You can e-mail us your questions and we will give you the answer! Please bookmark this page so you can see the tip of the week. 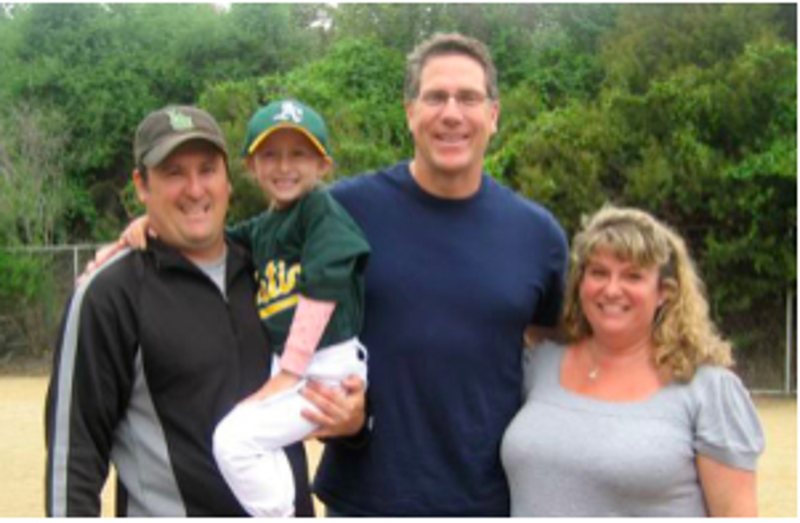 We cater birthday parties and little league parties as well. You can visit our service page and find out what other types of services we offer. We hope to see you soon at All-Star Baseball School, Home of the All-Stars! ©2019 All-Star Baseball School / SportsEngine. All Rights Reserved.